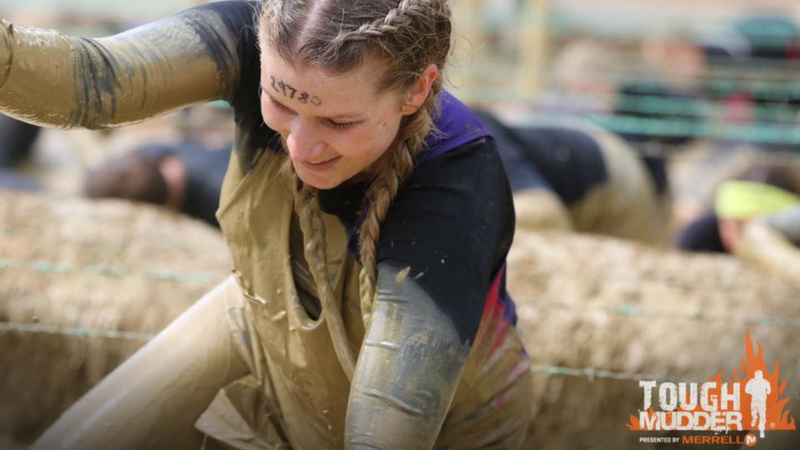 Challenge yourself to run, hike or crawl 25 or 50 km in one of the most beautiful mountain ranges in Great Britain, all whilst raising money to support families and young people with short lives. Trekking through the Brecon Beacons you will pass through some breathtaking scenery and views including summiting South Wales’ highest peak, Pen Y Fan standing at over 880m. Having taken in the revitalizing views on both the 25 and 50 km routes you will finish with a hop and skip. If you are looking for some more information about check out this article from one of our amazing partners, Hobbyhelp.